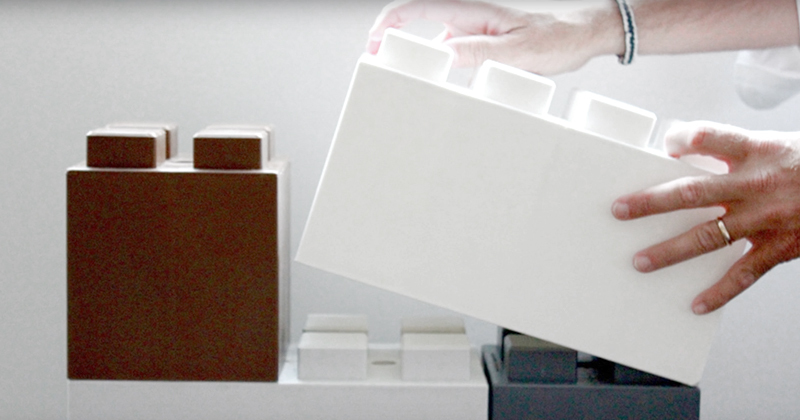 Ever Block System – Often called as “Giant LEGOs for adults”, new modular wall system used in places of pressurized walls or bookshelf walls. 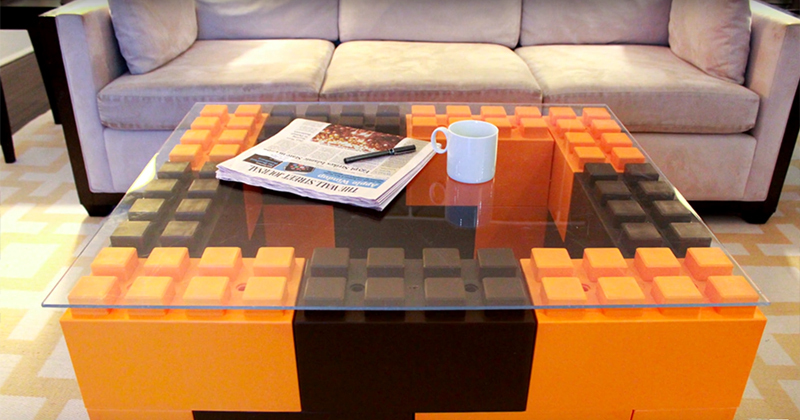 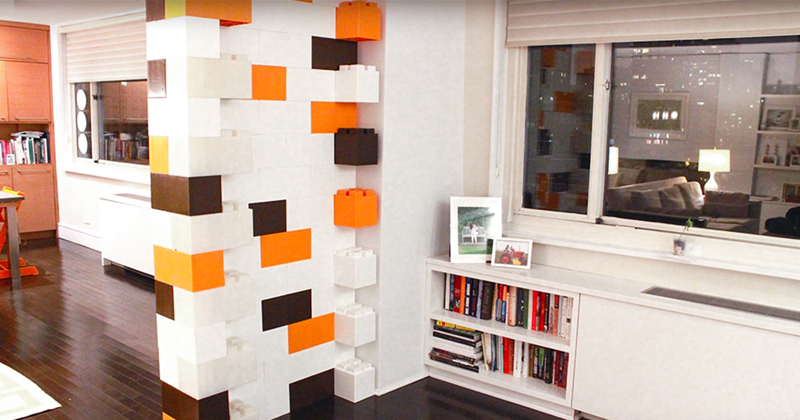 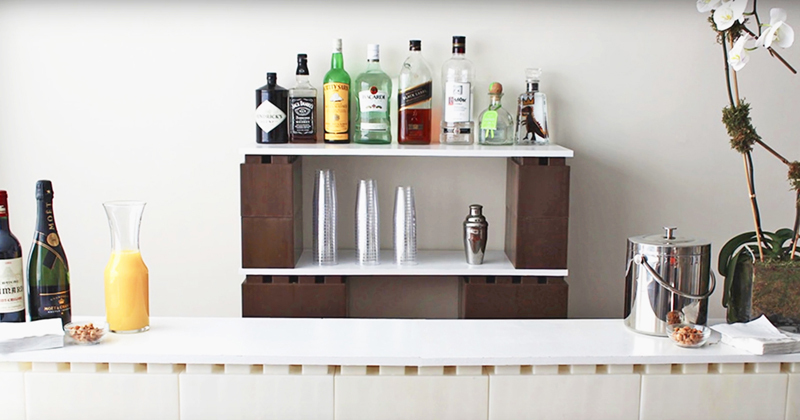 EverBlock is a unique DIY modular building system that may be used as a room divider. 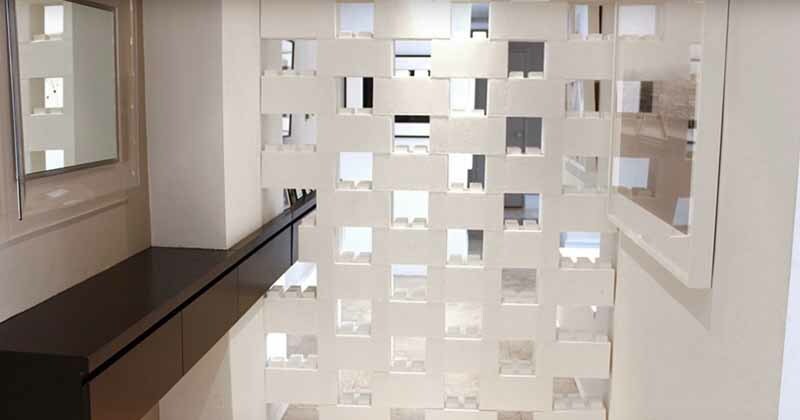 Alternate colors and configuration to create unique architectural walls.